UDC793: Travel. Leisure. 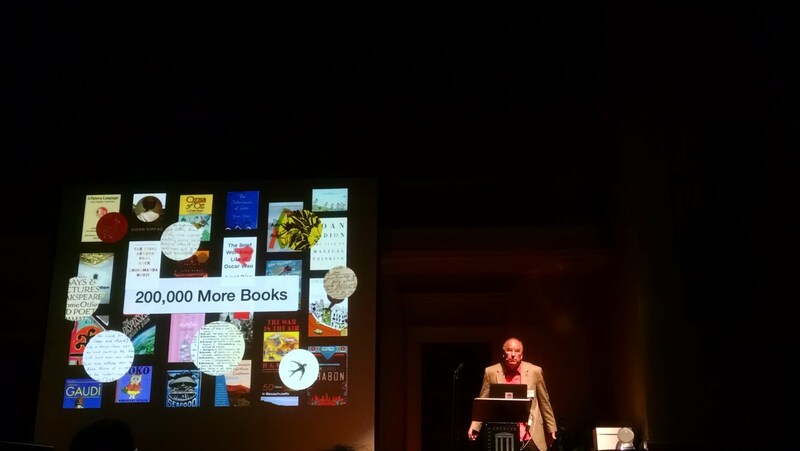 Pursuits: @Brewster_Kahle of the @InternetArchive recalling the year at, can I say it? Brewsterpalooza!!!! @Brewster_Kahle of the @InternetArchive recalling the year at, can I say it? Brewsterpalooza!!! !